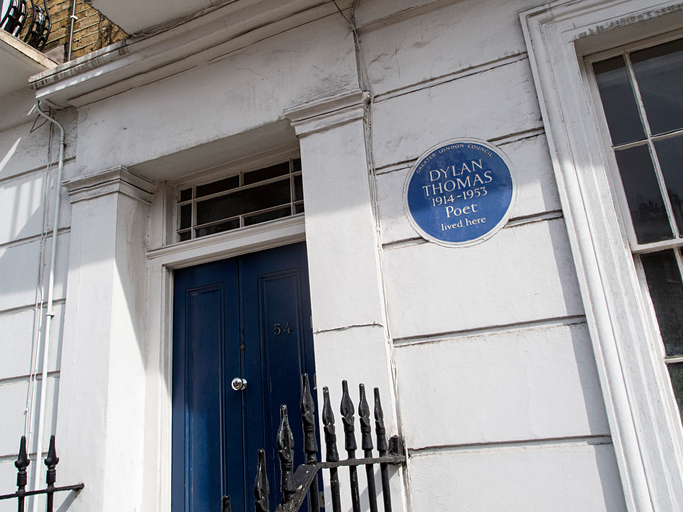 The poet Dylan Thomas once lived here. If you do something once, it means that you do it one time. I tried it once but I didn’t like it. We can use once to mean that something was true in the past. William Shakespeare once lived here. We can also use once to say that something will only happen when another thing happens in the future. Lots of children’s stories (the kind of stories about princesses and evil queens) start with the words, “Once upon a time…” It means that the story happened a long time ago. Once Upon a Time is an American TV show. It has a lot of people from children’s stories in it, for example Snow White and Captain Hook. They all live in a place called Storybrooke, and they can’t leave because the evil queen wants everyone to stay there. Watch this ad for Once Upon a Time. Do you think the show is for adults or children? There are other meanings of once.